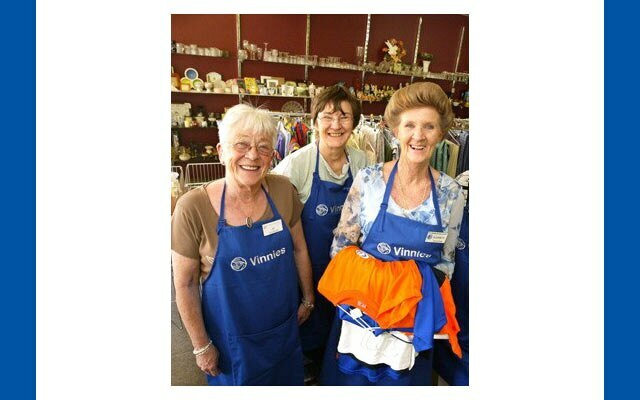 The St Vincent de Paul Society in Australia has more than 40,000 members and volunteers, who work hard to assist people in need and combat social injustice across Australia. Internationally, the Society operates in 150 countries and has over 800,000 members. 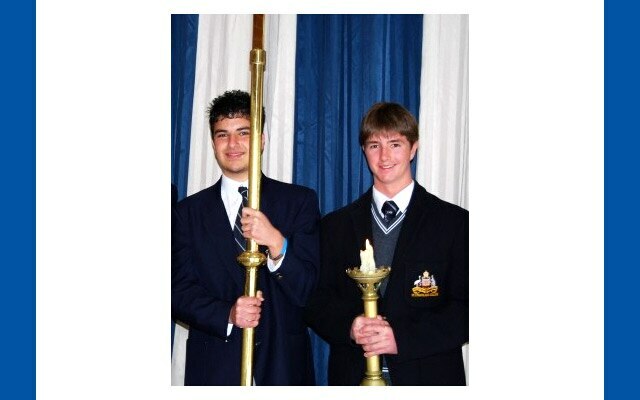 Although the Society has a primarily Catholic membership and is based on Catholic spiritual principles, we provide assistance to whoever seeks it, without judgement or prejudice. When you donate to a specific Special Work we ensure that it goes directly to where you want it. The Society prides itself on ensuring all funds donated are used specifically for what they are intended. 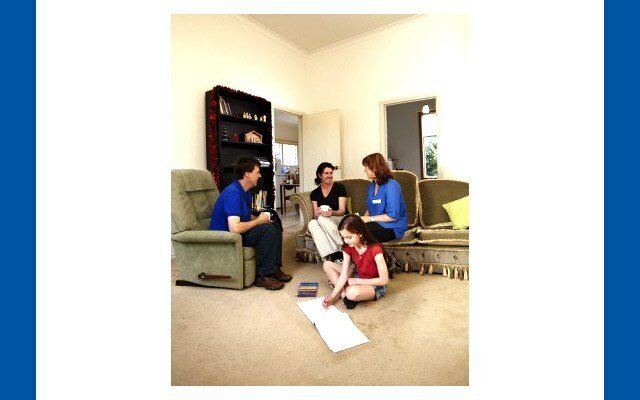 We have the lowest administration fees of any other Australian charity because of our huge volunteer base. 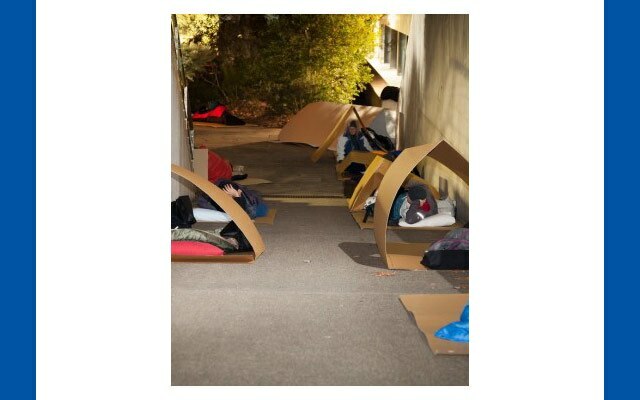 The core work of the Society is carried out by members and volunteers and does not receive government funding ie home visitation and Vinnies shops. These services are funded through donations, fundraising activities and enterprises run by the Society. 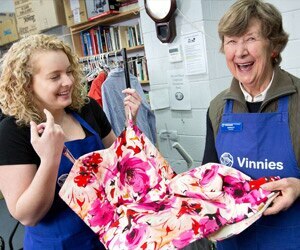 However some of the St Vincent de Paul Society’s Special Works do receive government funding ie aged care facilities, housing and homeless services, supported employment for people with disabilities.